A natural toothpaste powder with a whitening effect. 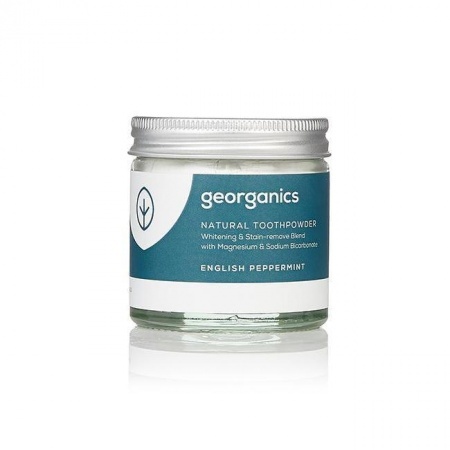 This toothpaste powder absorbs and polishes away stains and plaque that naturally form on our teeth. It is natural and safe and works very fast and effectively. It is also free from peroxides, fluoride compounds or synthetic flavourings. 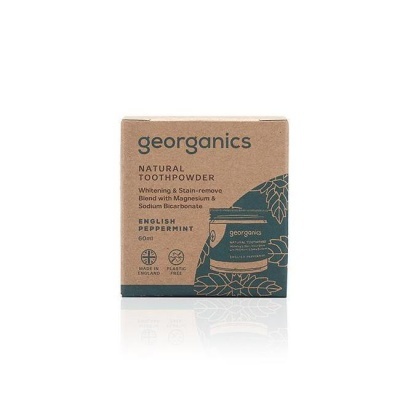 This toothpaste powder is made in the UK with a blend of high-quality mineral powders, like calcium carbonate and sodium bicarbonate. All ingredients are food grade and so are safe if accidentally ingested. With a clean toothbrush, dip into the powder and brush your teeth for 2 minutes, then rinse. Use twice a day to remove plaque and stains. Make sure no water enters the jar to avoid bacteria growth. Once the jar is opened store in a warm, dry place for up to 12 months.